Of all the bands that helped to put prog-rock back on the map over the last two decades, The Flower Kings were always the band most inspired by Yes. 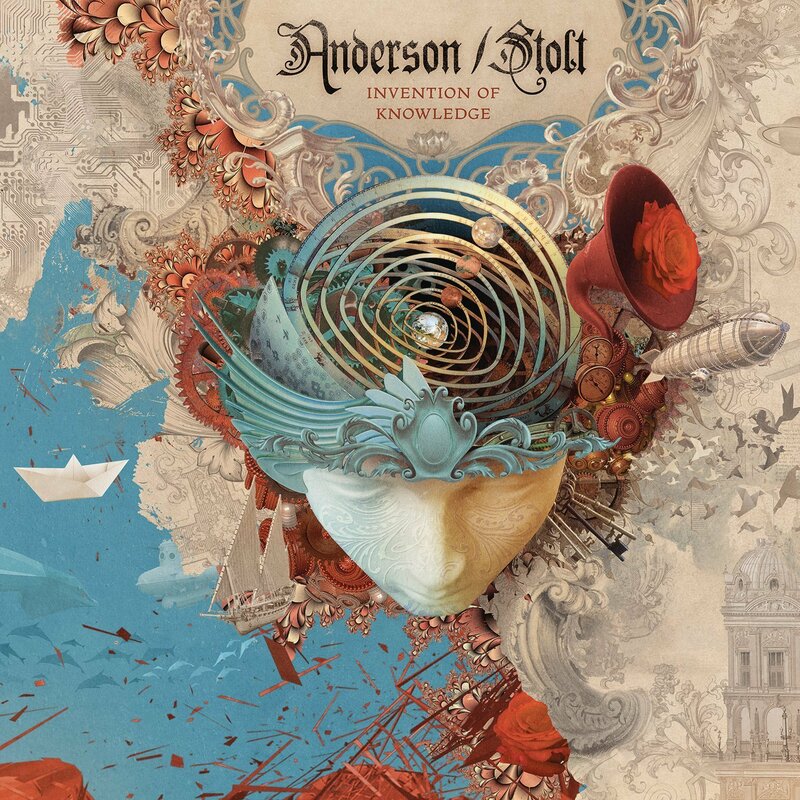 So when news came out that FK mastermind Roine Stolt had collaborated with former Yes vocalist Jon Anderson, it seemed like a no-brainer. Taking inspiration from Yes’ mid-1970s work, this album sounds like what Tormato should have been. Some say that this sounds more like Yes than the current incarnation of that band. While I will always defend the evolution of Yes, I wouldn’t disagree. 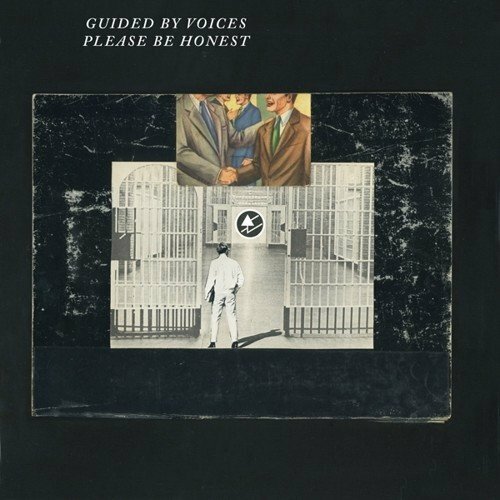 Two years after Robert Pollard retired the Guided By Voices name, for the second time, he is back with a totally new touring lineup and a brand new album. The difference here is that, on this particular record, Bob plays all of the instruments himself. This is a man who has almost 30 solo albums, with various musicians, and yet he took the most solo set of them all and put the GbV name to it. For the most part, this album is a disaster. However, as always, there are a handful of absolutely brilliant songs in the mix. One of the oddest albums in the GbV canon, this nevertheless proves the point we’ve known all along – Bob Pollard is GbV. 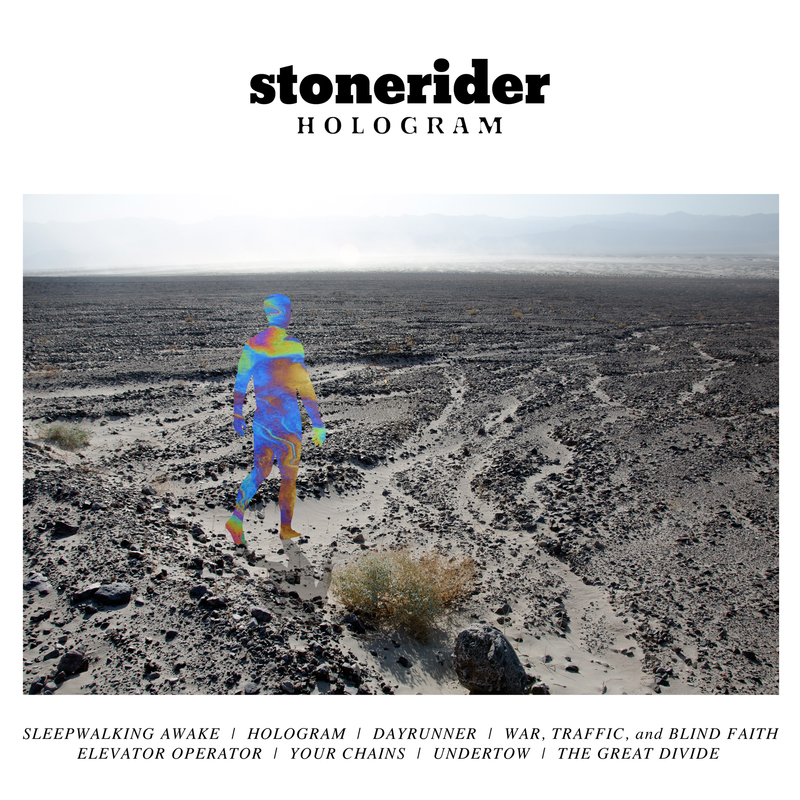 Combining all the best elements of late 60’s/early 70’s popular music – sunshine soul, California folk, acid rock, & bubblegum pop – StoneRider delivers their third album and it is smashing. Tracks like “Dayrunner”, “War, Traffic, and Blind Faith”, and the title track are like mini-time capsules that instantly transport you to hazier times. Perfect for headphones and road trips alike. 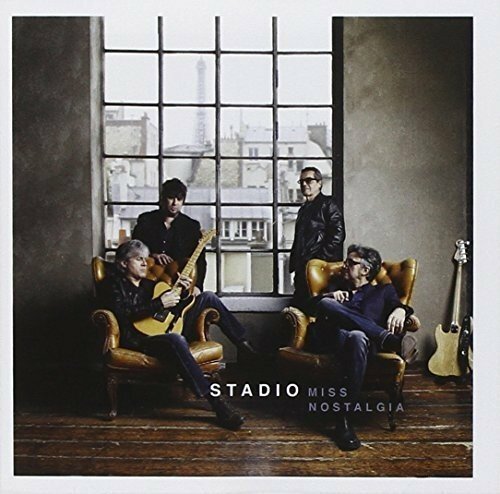 One of the biggest bands in Italy over the last 40 years or so, Stadio delivers their 15th studio album and proves that great music is great music, no matter the language. While the album title is in English, the album is sung in Italian and moves between the hard rock of “Tutti contro tutti” and the laid-back pop of “Rimini” to the more dramatic textures of the title track and “Un giorno mi dirai”, my favorite single of this year. Fresh off their much-deserved induction to the Rock & Roll Hall Of Fame, the Trick offers up their 17th studio album, and the first with Daxx Nielsen replacing the great Bun E Carlos on drums. While they may never again match the brilliance of their late-70’s work, this is still one hell of an album, especially being a late-period effort. 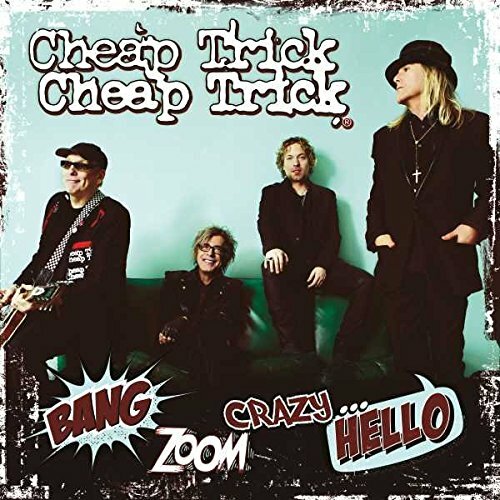 The songs are catchy and have all the trademarks of that Cheap Trick sound, and Robin Zander proves that, 40 years into his career, he is still one of the finest vocalists in all of rock & roll. 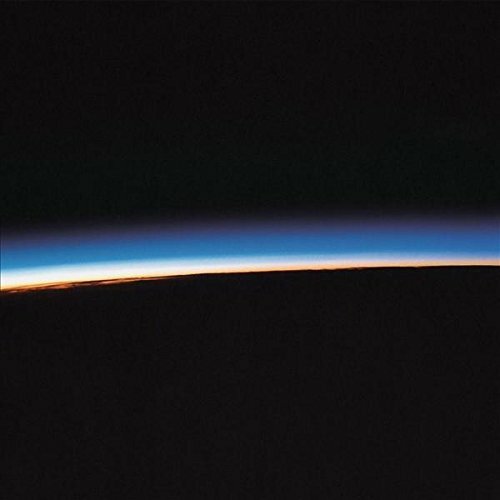 Five albums into their career, Mystery Jets deliver their greatest work, and quite possibly the best album of this year. The majestic beauty of “Bubblegum” and, especially, “Bombay Blue” is unparalleled. This is the kind of music I’d hoped Radiohead would have done post-The Bends. Fortunately Mystery Jets not only fills that void but they do it better than anyone else could. If this album does not make superstars out of this band then it’s just proof that the music industry is hopeless. 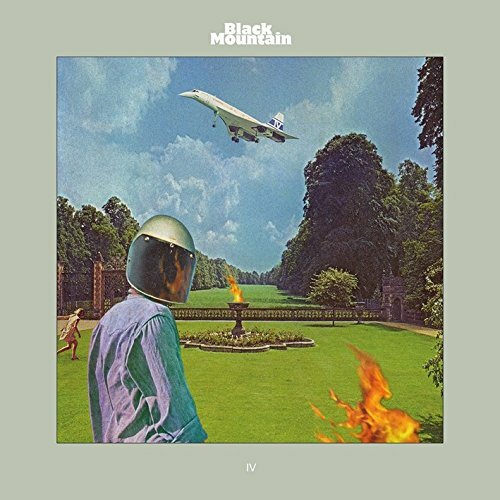 Vancouver’s finest psychedelic warriors, Black Mountain, release their fourth album and prove that success has not diluted their output in the least. Kicking off with the eight-minute, Amber Webber-sung “Mothers Of The Sun”, this sets the stage for a trippy, Sabbath-meets-Hawkwind whirlwind of an album. There is always a timeless quality to their music, where you never know where you are – 1973 or the present day. They straddle it so well that it doesn’t even matter. While they have yet to really crack the States, Biffy Clyro is one of the biggest bands in the UK. 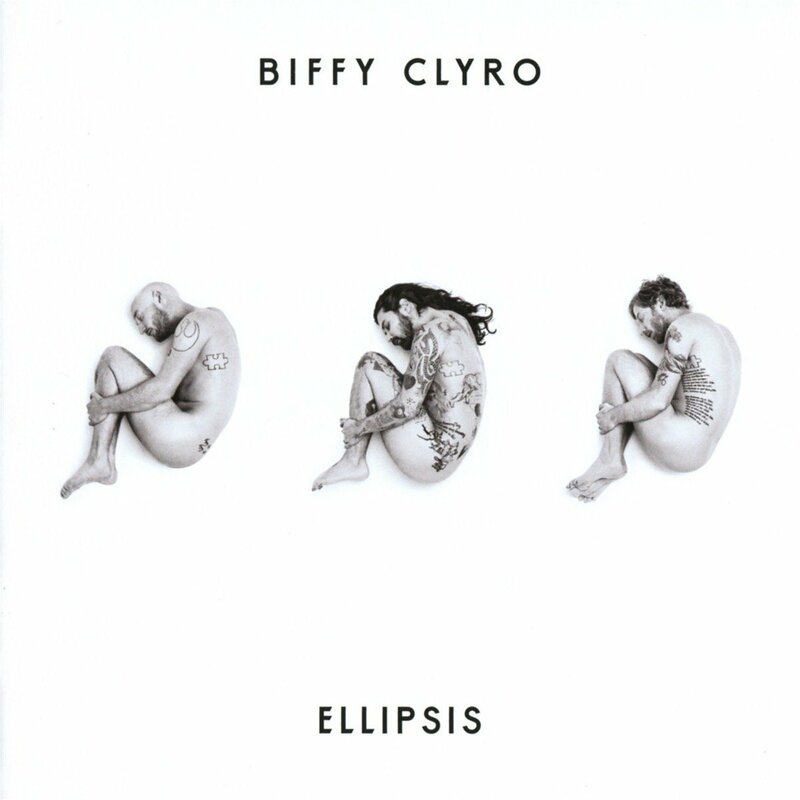 After their monumental 2013 double album, Opposites, Biffy moves into new territory on this, their seventh album. While the songs are still undeniably from the pen of Simon Neil, the textures have changed a bit. The record is a little heavier, the arrangements a bit denser, the lyrics a bit darker. They have started flirting with technology a bit, with various synths and sequencers showing up, adding color to (but not dominating) their Rush-inspired trio playing. But it still comes down to the songs and these are some of their best. It took almost a quarter of a century for Big Big Train to elevate to the level of its greatest prog-rock peers but they got there, thanks to the two-part English Electric cycle. 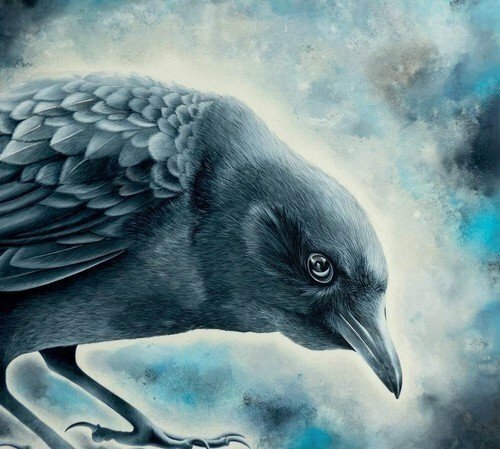 Their most recent album, the utterly brilliant Folklore –the fourth to feature dynamic front-man David Longdon – cements their status as one of the cornerstones of the modern prog scene. No album title could be more fitting. 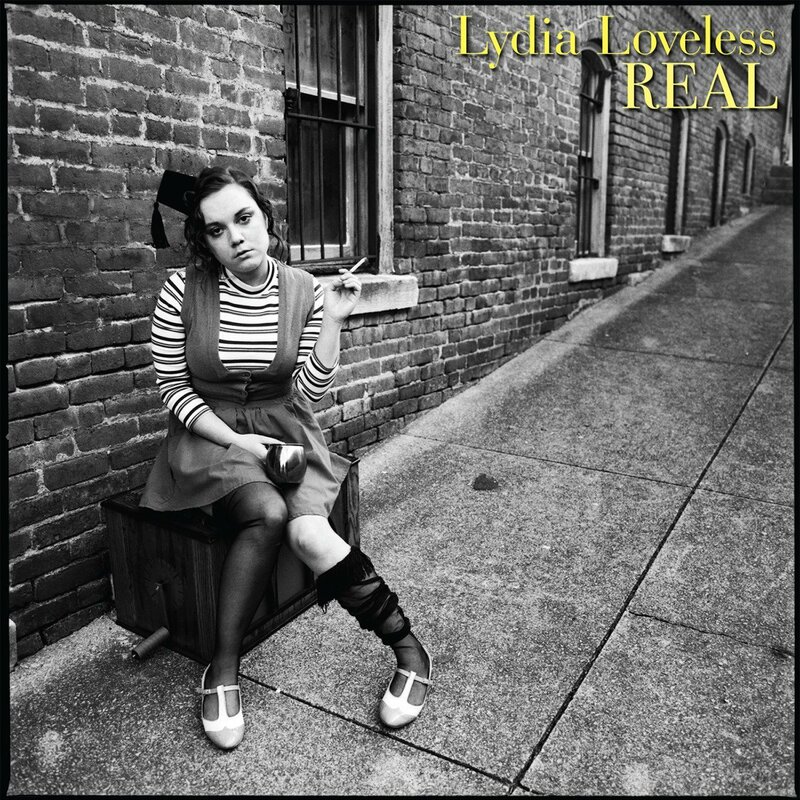 When it comes to country, Americana, whatever you want to call it, Lydia is the real deal. Featuring songs of heartbreak, hard livin’, and a healthy dose of empowerment, Lydia’s fourth album finds her in a new level of maturity and a voice that’ll send shivers up your spine. Anyone who thinks that country music has gone off the deep end just needs to give this a listen.